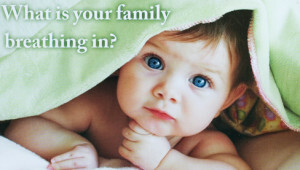 ServiceMaster Air Duct Cleaning can eliminate harmful allergens, dust mites, mold spores and more. We recommend getting your HVAC unit cleaned and inspected once a year. 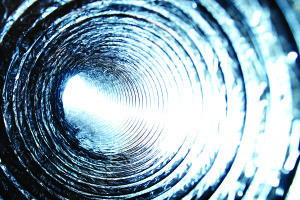 Dirty air ducts aren’t harmless? 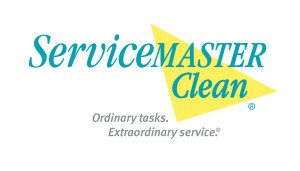 WHAT TO EXPECT: What to expect from ServiceMaster Air Duct Cleaning?